MinexBank only “sees” the coins which are located at the address you linked to it during the registration process. If you have more coins in the wallet, this only means that some of the coins are located at the different address. Using Coin control feature is the answer here. 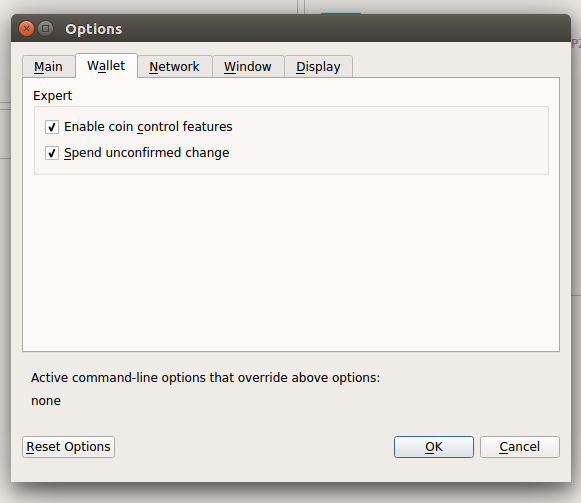 File - Preferences - Wallet - Enable coin control features (Mac OS). After enabling it you will see the Inputs button in Send menu. 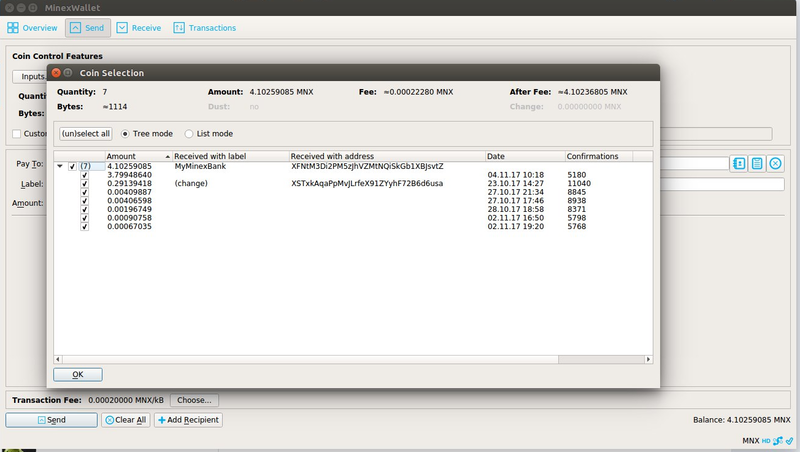 Here you can see all addresses you have in the wallet and the number of coins at each of them. You will be able to choose the address to send coins from and send them to the address which is linked to the bank.